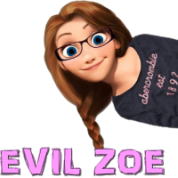 Official Website of Twitch Streamer Evil Zoe. 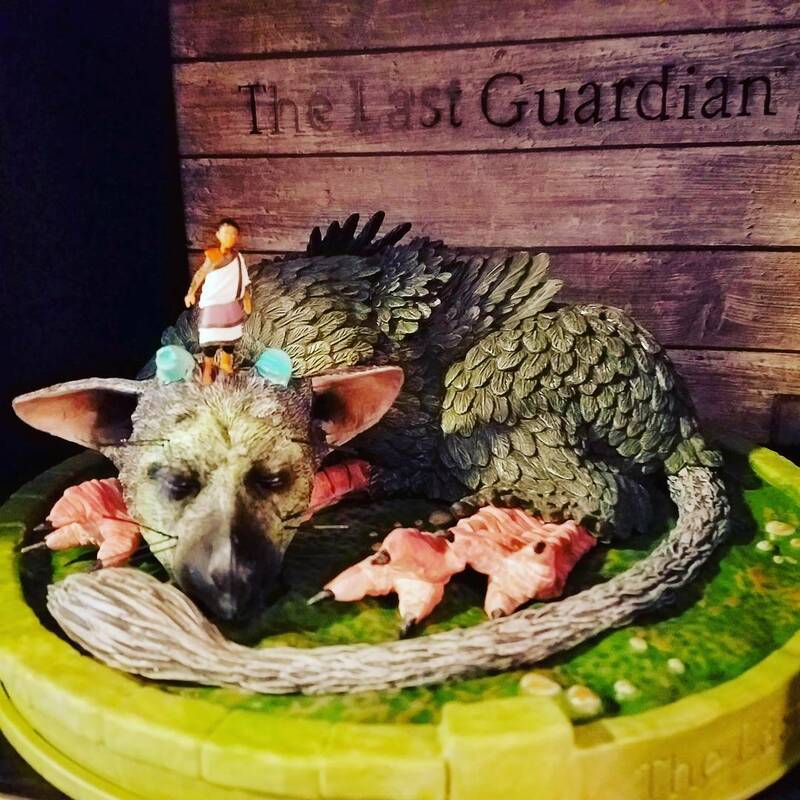 ​Trico & the boy - Collector's Edition statue of The Last Guardian. 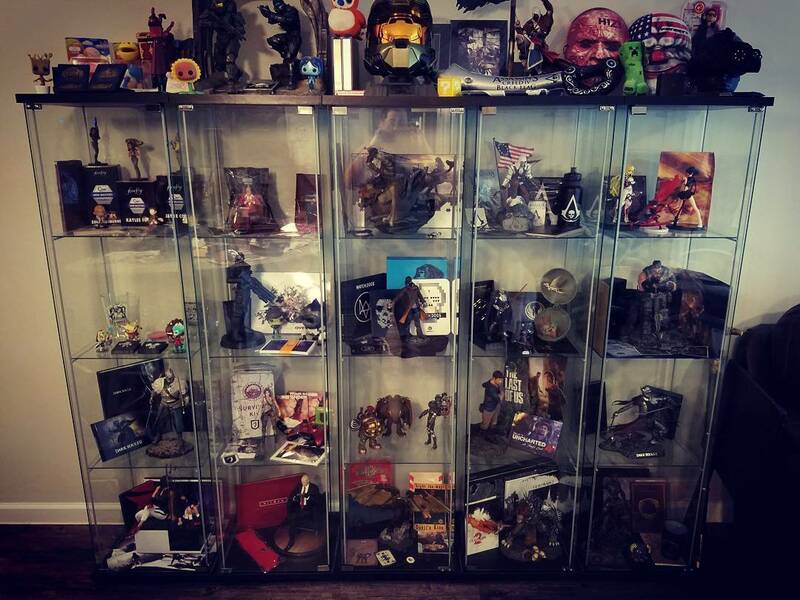 ​I need more space...I have much more not even shown. 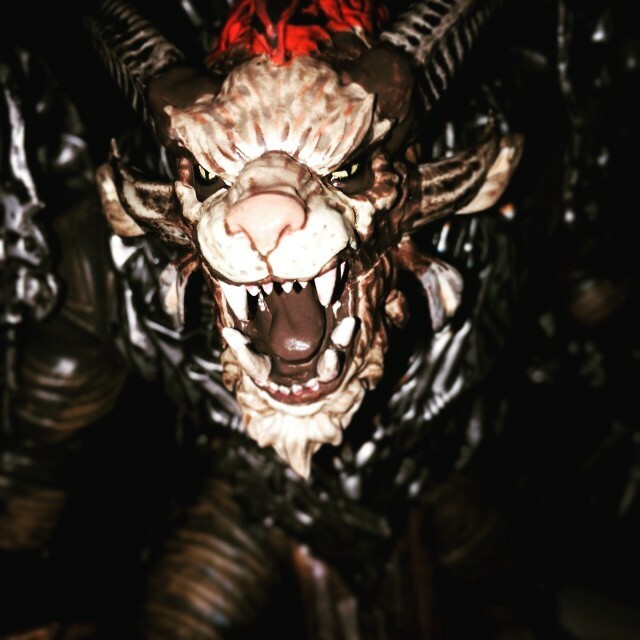 Collectors Edition Statue / Book Ends of Master Chief and Locke. 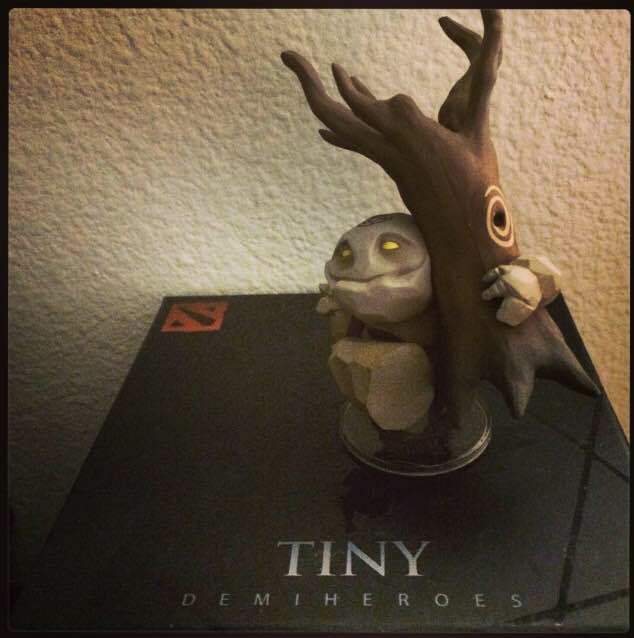 A tiny Tiny DOTA2 DEMIHEROES figure. 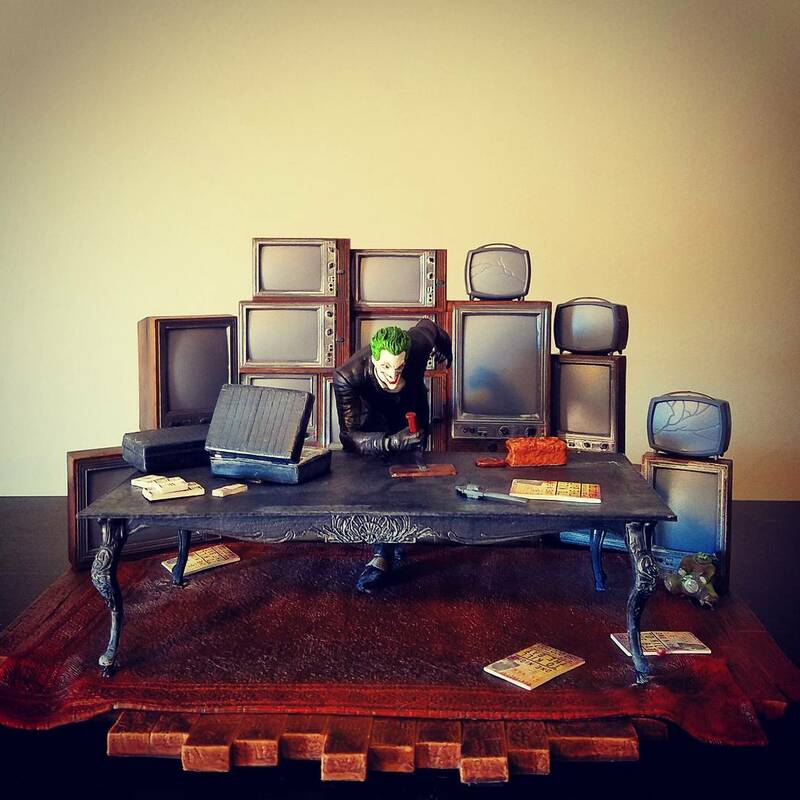 Picked this up at PAX South 2015. 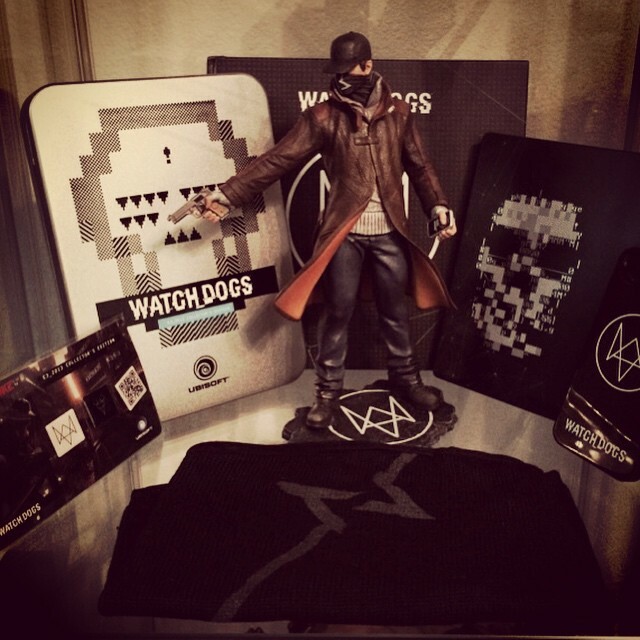 Collector's edition statue and other swag (from 2013 E3) in the display. 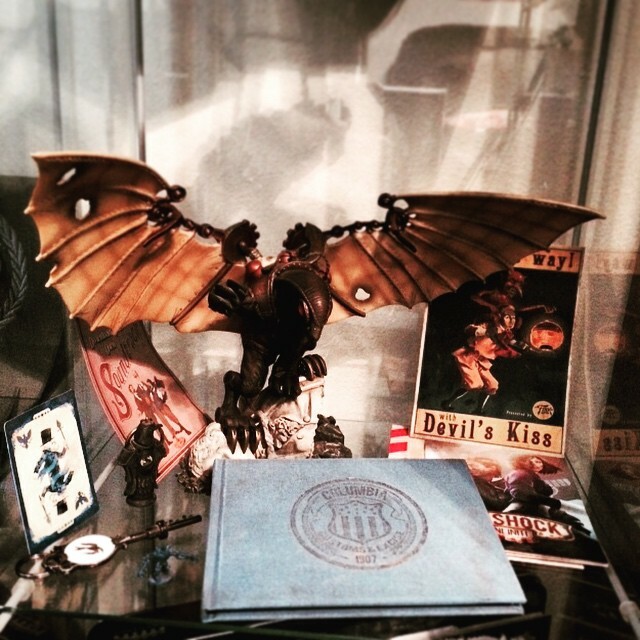 Collector's edition Songbird in the display. 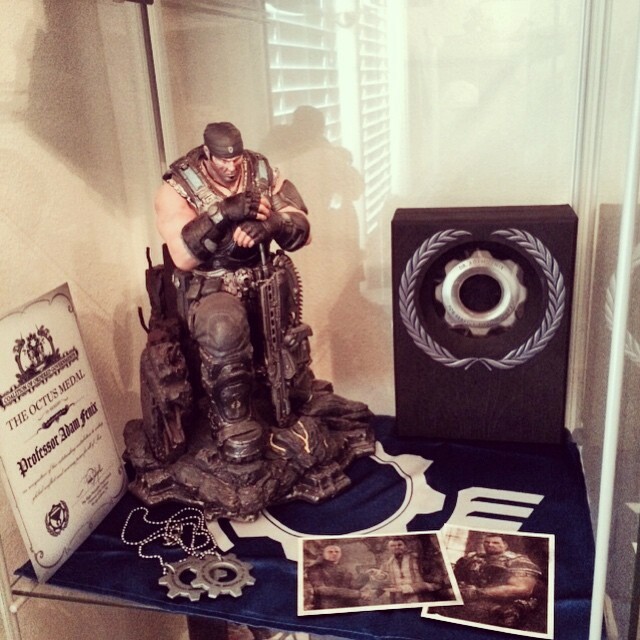 Collector's edition statue of Marcus Fenix along with other items in the display case. 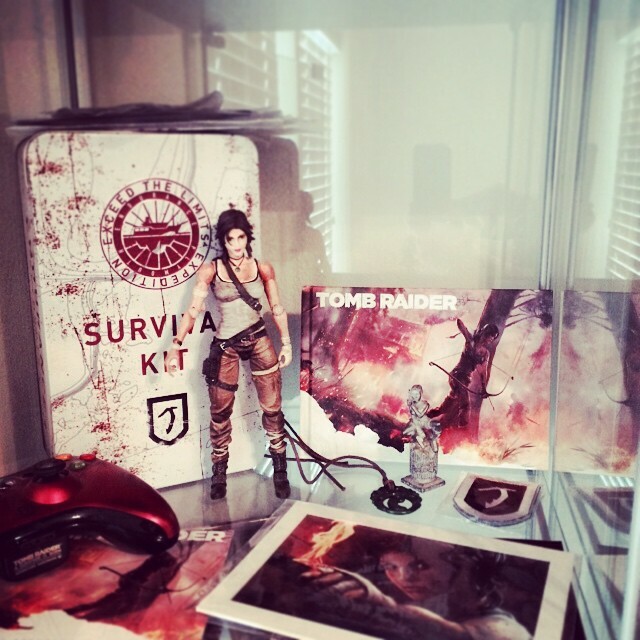 Collector's edition game statue in the display with tin case behind it. 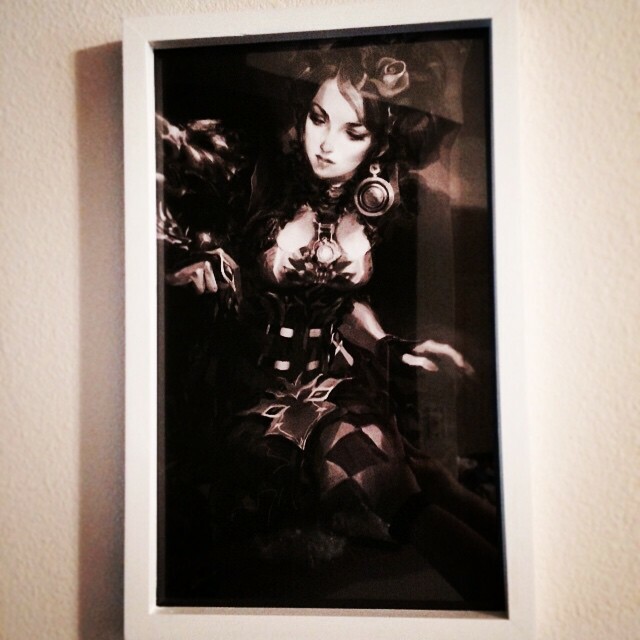 First piece of art hung in the apt. 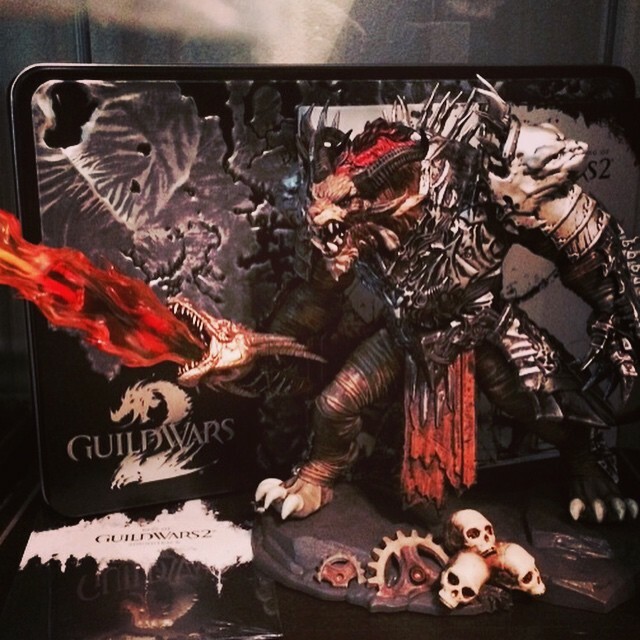 This is came with the collectors edition of GuildWars 2 (it came with other pieces of art to put in the frame too but this one was my favorite).